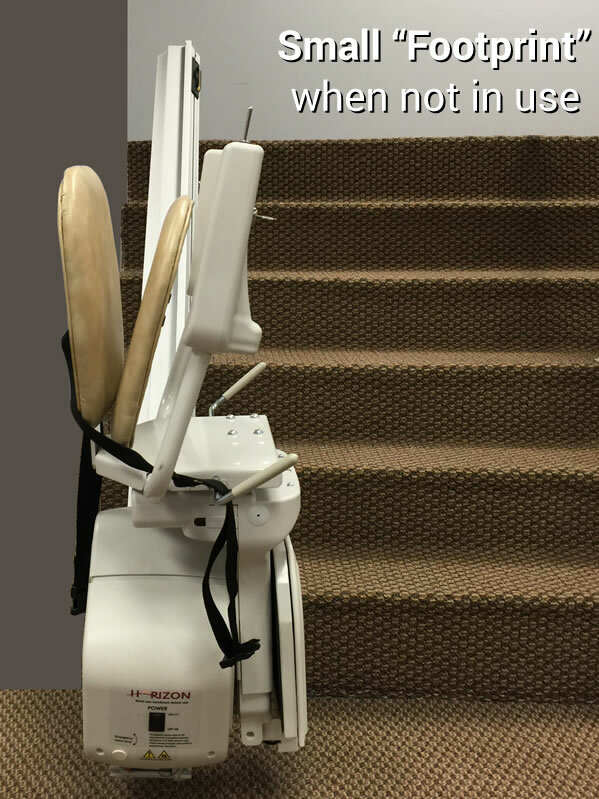 The AmeriGlide Horizon Standard Stair Lift - Used incorporates a long list of innovative features into a compact design that is perfect for almost any staircase. 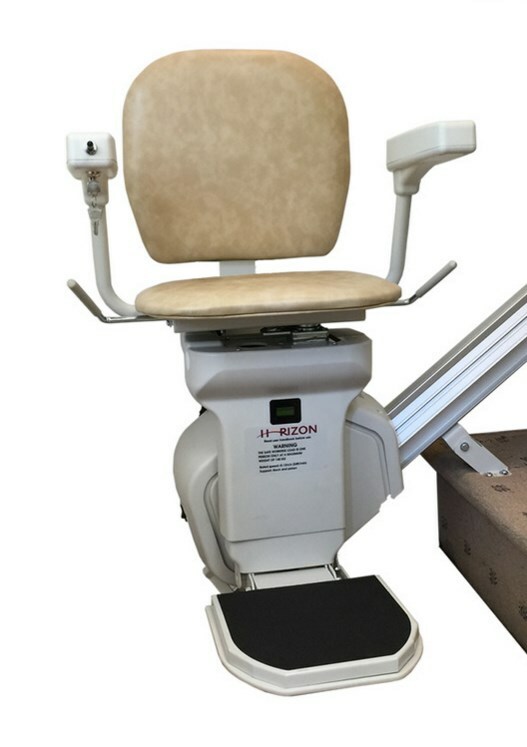 When you purchase the Horizon, you get to enjoy a slim fit with a lever operated seat and footrest that can be folded up and out of the way. 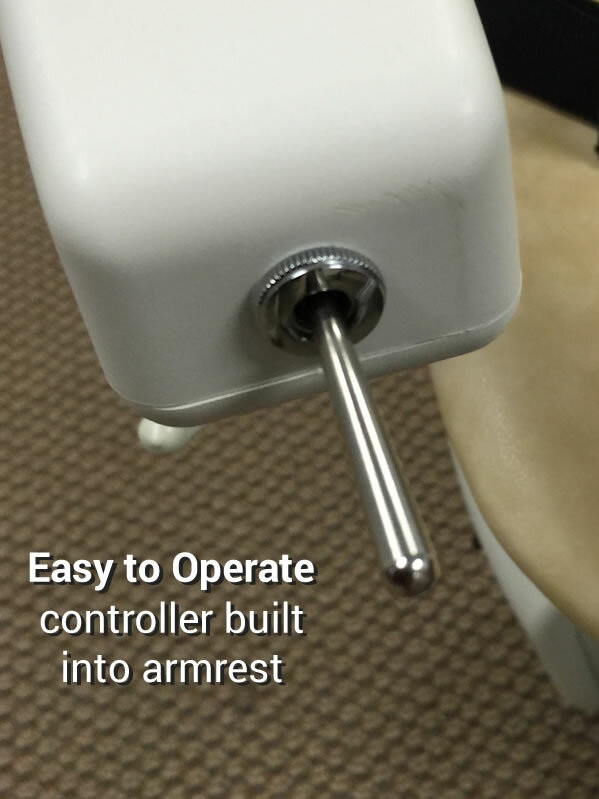 This innovative model can also be installed on steep staircases with an angle of up to 55 degrees. 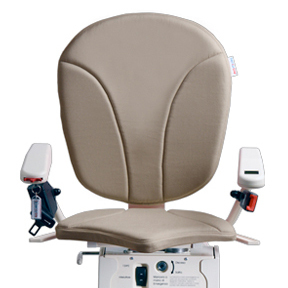 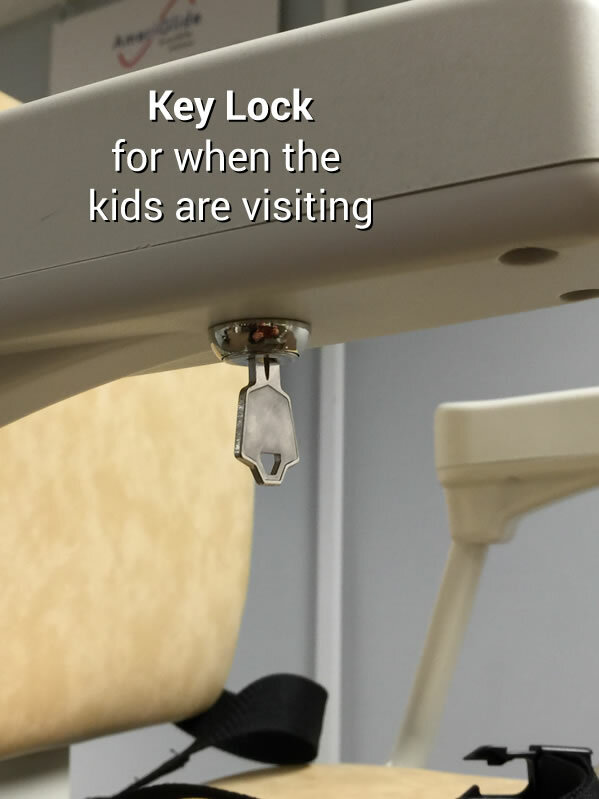 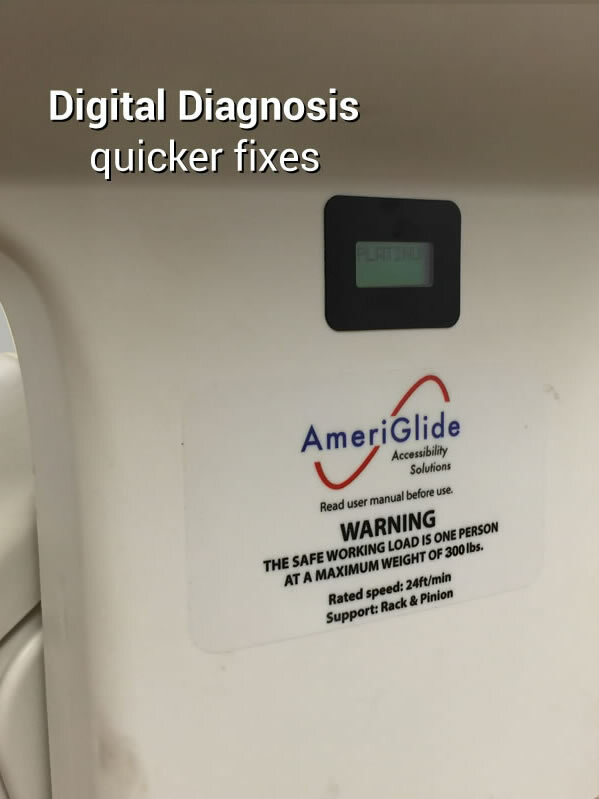 Other features include: a digital diagnostic display, comfortable chair seat, and a lap belt. All these cutting-edge details combine to create the most powerful, comfortable and convenient model on the market. 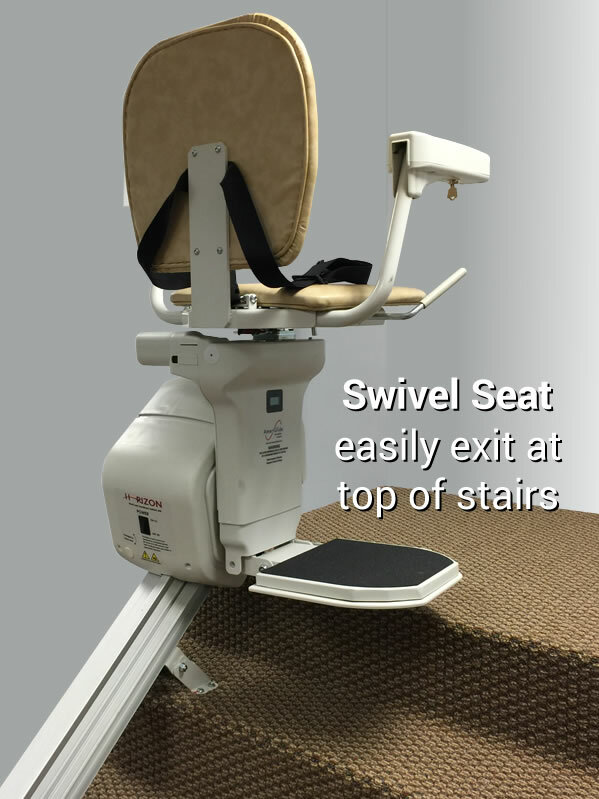 Call today to speak with a stairlift expert and place your order and start enjoying greater safety and mobility in your home.